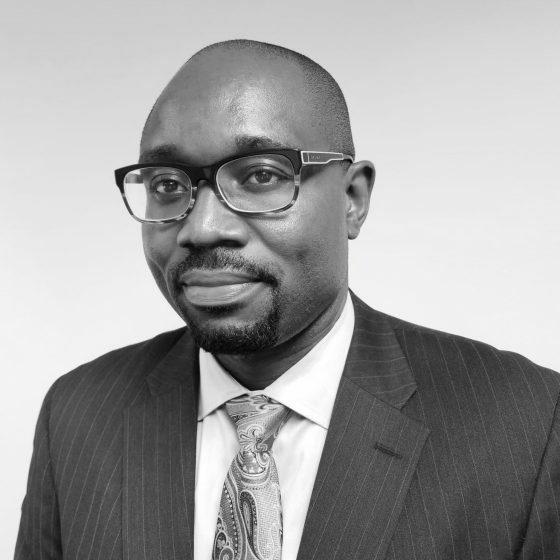 Prior to joining Symbion, Patrick was special advisor on power sector development at the Corporate Council on Africa (“CCA”) in Washington DC, a US business organization which includes US company members that make up over 85% of US investment in Africa. A law graduate of the University of Nigeria with LLB degree (equivalent of a JD) and the Nigerian Law School B.L. degree, Patrick also holds a Masters Degree in Law (LL.M.) from the Columbia University School of Law. Patrick is a member of the Nigerian Bar Association, the New York State Bar Association, the Chartered Institute of Taxation of Nigeria, and an Honorary Fellow, Association of Fellows and Legal Scholars, Center for International Legal Studies, Salzburg, Austria.